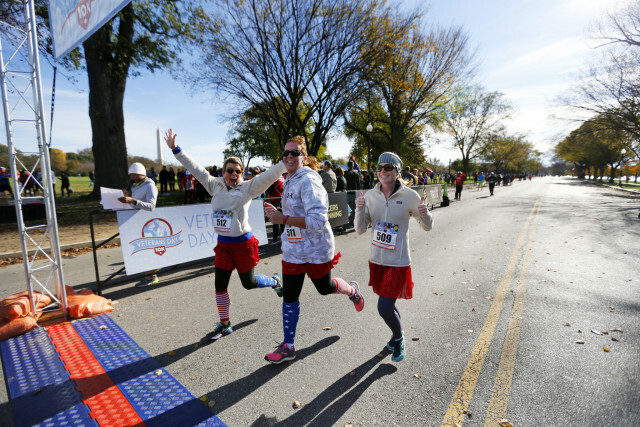 Nominate the Best of Washington Running 2016 through Dec. 31. The top six nominees will move on to final voting in January and February and winners will be announced in RunWashington‘s second issue of 2016. Also, nominate the best running photo of 2015 by emailing [email protected] with a link to the photo.